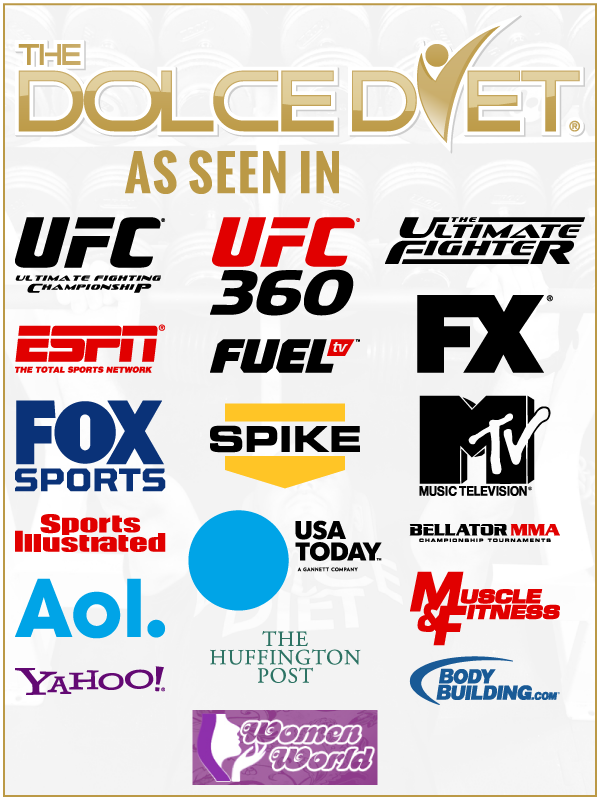 Mike Dolce welcomes Leonard “Bad Boy” Garcia and Duane “BANG” Ludwig to a show packed with determination and oceans of mental fortitude. 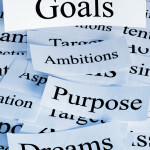 Released from the UFC in May, Garcia has reformed his outlook on his career with one single thought – persistance! 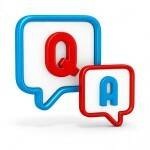 With the help of his longtime friend and coach Duane Ludwig, the two speak about training, family and how to find that return to winning ways. 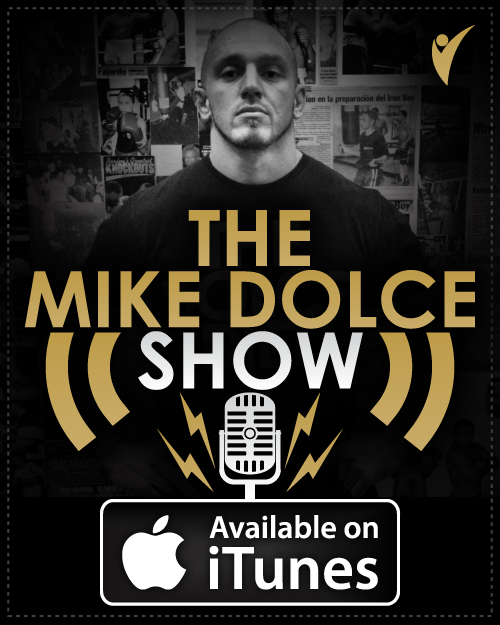 If you’ve ever had to pick yourself up by the bootstraps and redefine life as you know it in order to accomplish your dreams, than this is the must-listen-to Mike Dolce Show for you! 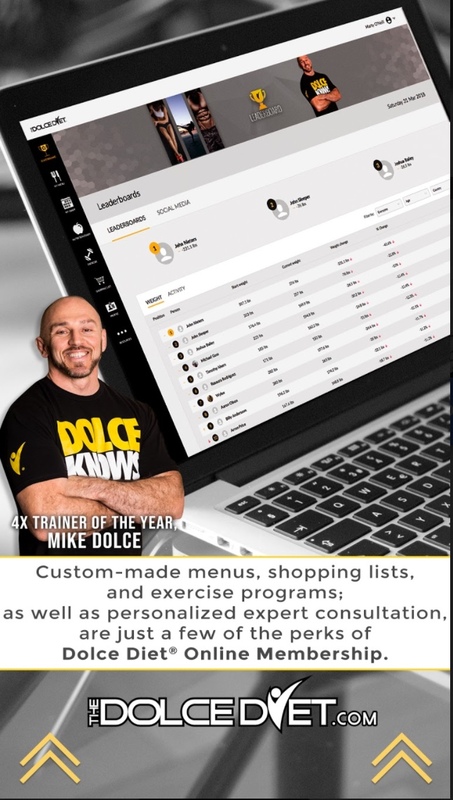 The founder of The Dolce Diet & creator of UFC FIT, Mike Dolce is known the world over for his work managing the weight cuts of UFC athletes like Johny Hendricks, Vitor Belfort, Thiago Alves, Chael Sonnen, Quinton Jackson, Nik Lentz, Jake Ellenberger and more! 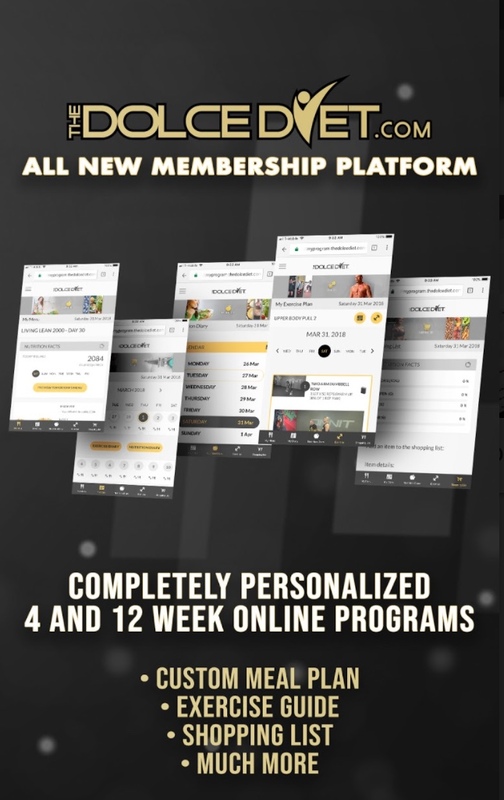 His #1 international best-selling books include The Dolce Diet: 3 Weeks to Shredded, The Dolce Diet: Living Lean, & The Dolce Diet: Living Lean Cookbook. 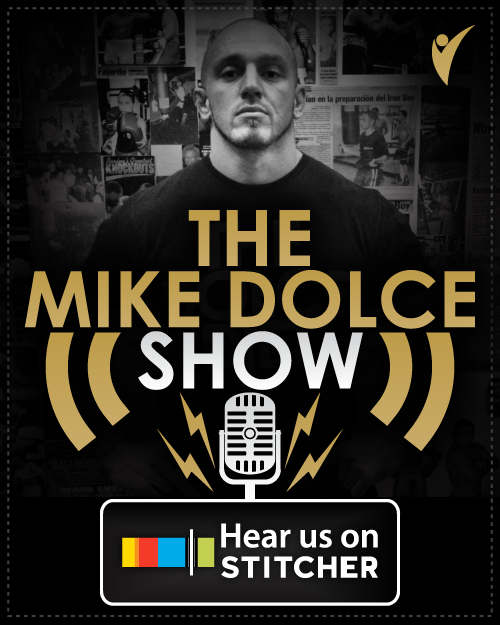 For more information on Mike’s books, MMA weight cuts, weight management, gaining muscle, weight loss, overall healthy living, UFC FIT and so much more, visit TheDolceDiet.com & TheMikeDolceShow.com & UFCFIT.com.